Grow your busines starting today. There is no other ecommerce company with the same market presence and influence over the customer journey. Brands cannot ignore the opportunity offered by all the buyer intent and conversion data that is captured. With an advertising revenue of $ 2.2 billion in Q2 2018, Amazon is now the third-biggest player in digital advertising, behind Google and Facebook. 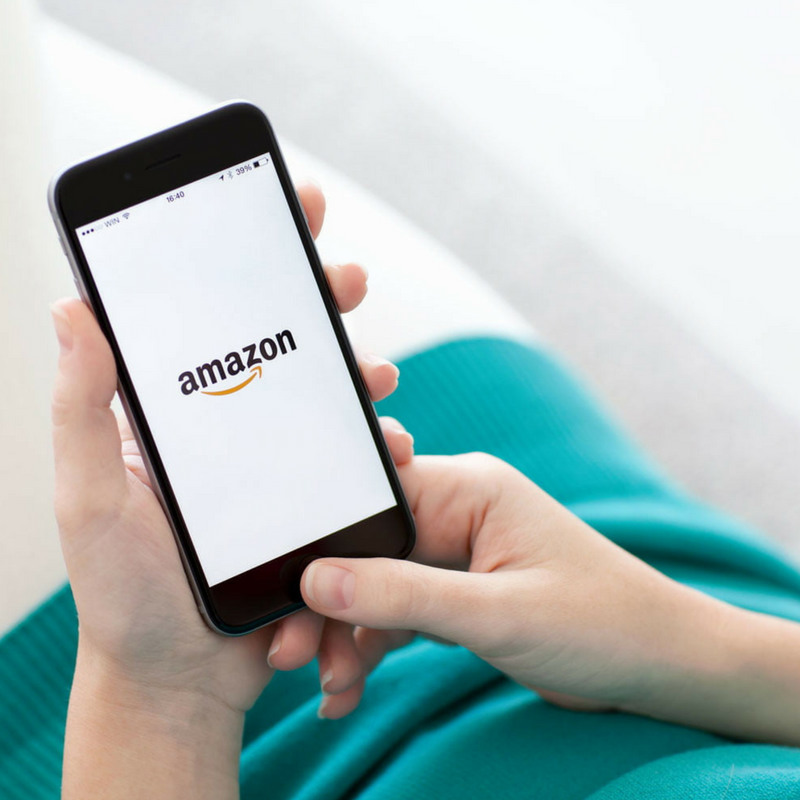 Get your free copy of our Amazon Advertising White Paper ! Thanks for your subscription. Check your mailbox for your download link.